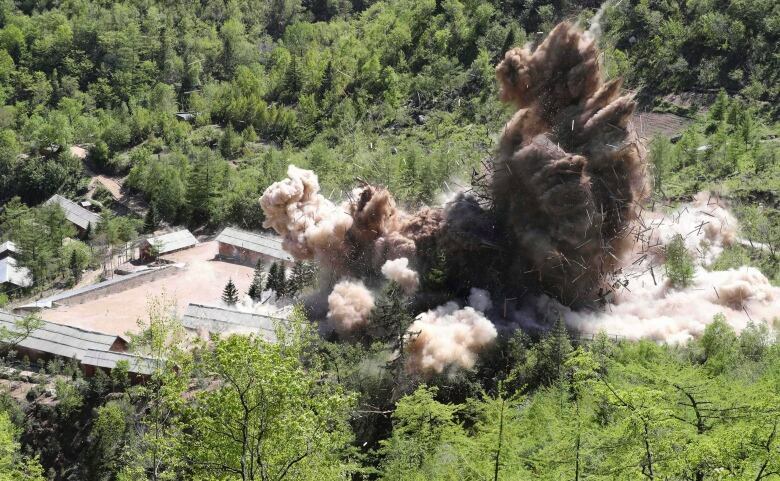 No reason was given for the change of heart, but Korea analysts believe that the North is trying to pressure Seoul to help soften America’s hardline stance on denuclearization. 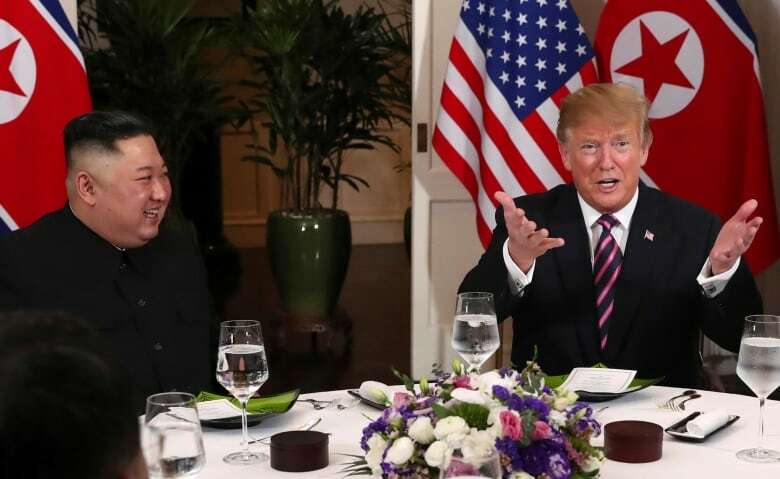 Last month’s summit in Vietnam broke down over Kim’s demand that the U.S. and UN fully lift all trade restrictions as a precursor to him committing to dismantle the country’s nuclear program. There haven’t been any official discussions between North Korea and the U.S. since. But the sanctions certainly don’t appear to have had much of an impact on Kim himself. Earlier this month, the UN Security Council released a report detailing his regime’s extensive efforts to find workarounds, as well as its many successes, including the importation of a Rolls-Royce, and Mercedes-Benz and Lexus limousines to ferry the Supreme Leader around. An editorial published yesterday in Rodong Sinmun, the official newspaper of Kim’s ruling Korean Workers’ Party, suggests that the North’s position on the U.S. demands for denuclearization is hardening. Attempts to break the impasse might be complicated by the revelation today that the FBI have been in contact with a dissident group that staged a daring raid on North Korea’s embassy in Spain last month. Yesterday, it released a video — apparently taken inside the embassy — that shows one of its members destroying pictures of Kim’s grandfather and father, while shouting “Down with Kim family rule!” It’s an act that is punishable by death in the North. Kim himself is known to be image-sensitive, as illustrated by reports today that his personal photographer has been fired and expelled from the Worker’s Party for getting too close. The man — who accompanied Kim to Vietnam — stands accused of “damaging the supreme dignity” of the party by positioning himself between the leader and an adoring crowd in a way that his camera flash obscured the dictator’s already-limited neck. Although the firing and public humiliation is kid glove treatment by the 35-year-old dictator’s standards. “Good morning,” she said, eliciting a couple audible laughs in the room, but little sympathy. 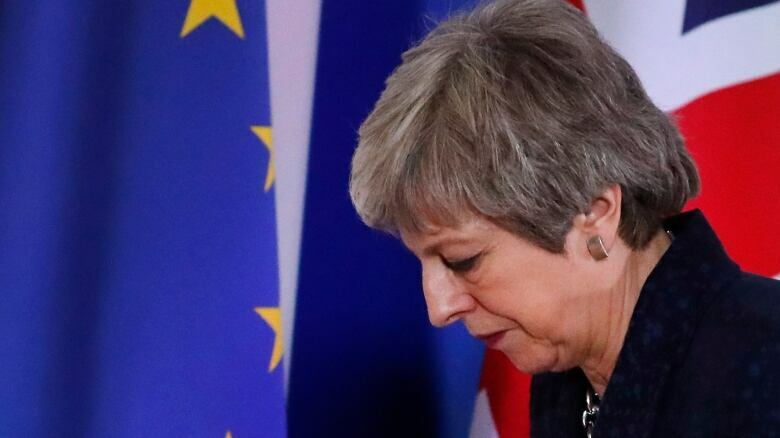 May and her team had been sending “a lot of conflicting signals and confusion,” a full-time Brussels watcher had told me earlier in the day. Tony Connelly, the Europe editor for Ireland’s public broadcaster RTE, said the result was that “the EU’s position has hardened” vis-à-vis Britain and its troubled exit. Here in the heart of the EU, it means May’s negotiating power is running lower than it’s ever been. “I am on your side,” she told those in the country fed up with endless infighting and uncertainty. May strictly blamed MPs for the Brexit delay, leading the public to infer their elected lawmakers were the ones not on their side. The speech was received like a declaration of war in Westminster. 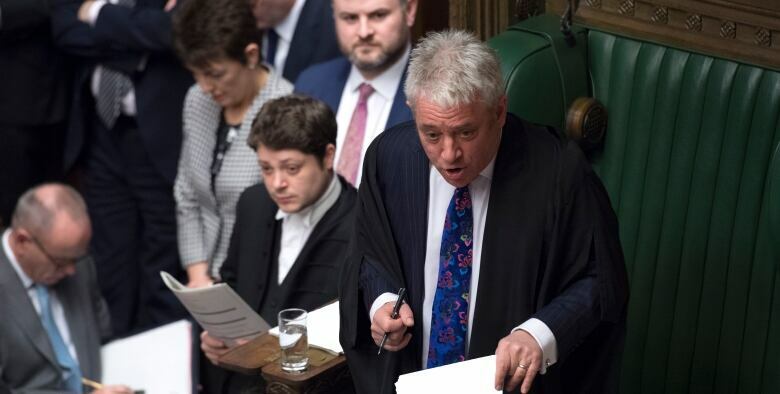 MPs took it to be a populist “us vs. them” rallying cry, nearly daring Britons to rise up against Parliament. But MPs shared horror stories of an already antagonistic British public. “Last week I received a message saying that my head should be chopped off,” Labour MP Paula Sherriff told the House of Commons. 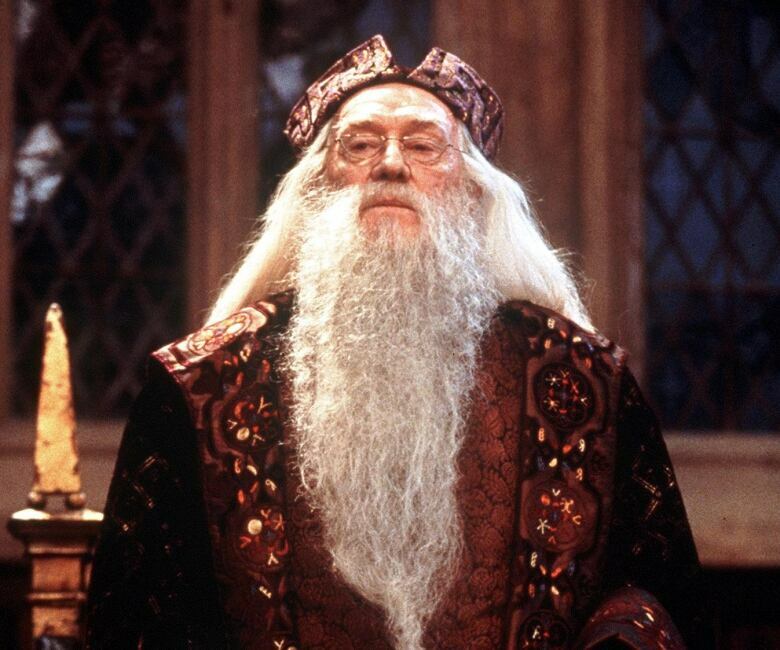 Harry Potter’s mentor and Hogwarts headmaster Albus Dumbledore has not been in the news since 2007, when his creator announced during a Q&A session at Carnegie Hall that she’d always thought of Dumbledore as gay. The sparks were the DVD and Blu-ray discs of Fantastic Beasts: The Crimes of Grindelwald, released March 12, which include Rowling talking about Dumbledore having had an “incredibly intense” love and sexual relationship with friend-turned-enemy Gellert Grindelwald. Some are questioning why Rowling can’t leave her creation alone. You might call them the “no one asked for this” camp. Meanwhile, some in the LGBT community are roasting Rowling for making these revelations about a central character in an add-on DVD featurette to a movie, and not in the movie itself. This is the “don’t just say it — show it” camp. There is also a fear that this controversy and Rowling’s need to constantly update character backstories in the Potterverse could undermine much of what people have loved about them. Rowling has remained engaged with her fans regarding her Potter-verse, often providing details in interviews and online posts that aren’t in the books. Or should Harry Potter and his friends, enemies and loved ones remain in the time and place in which they were created two decades ago, when many of the revelations about Dumbledore’s sexuality would have made it hard for Rowling to have a young audience in many parts of the world, including the U.K.? 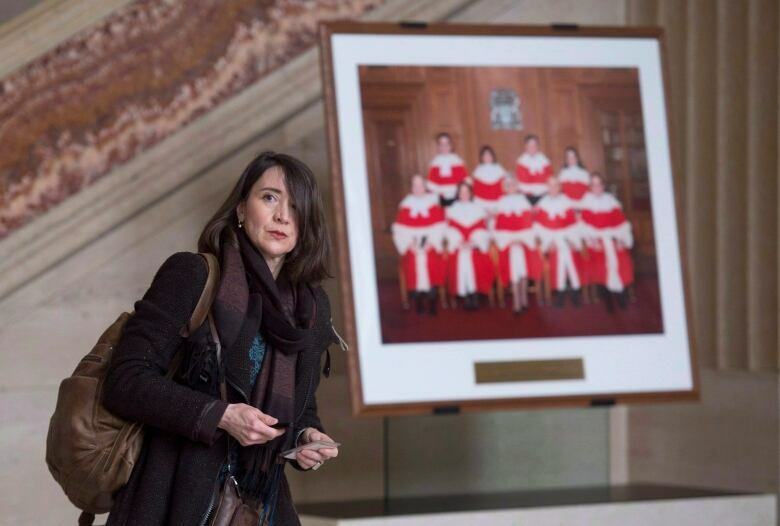 – Nathalie Provost, who was shot four times during the 1989 attack that killed 14 women at Montreal’s École Polytechnique, takes the Trudeau government to task for failing to ban assault weapons. Toronto-born Brian Budd’s pro soccer career featured stints with the Vancouver Whitecaps, Toronto Blizzard and Houston Hurricanes, along with seven appearances for Canada’s national team. But his greatest fame was earned in the World Superstars competitions, a staple of 1970s television. Budd triumphed over much better-known sporting figures three years in a row, taking home a total of $170,000 in prize money. Then the producers at ABC Sports created a new three-victories-and-done rule, quite possibly to stop him from winning again.